On Tuesday, I got into my Granny-Mobile and headed up IH35. I got to hang out with my son, future daughter-in-law, and her son. It is always such a treat to be with them. Today, I spent some time with my sister. Emma gave me a signed copy of a book written by her friend, Vanessa Roeder. Lucy and the String is a delightful story about friends. The playful words and illustrations make the reader smile. Knitters will particularly like this book. I plan to write some activities for this book so that I can volunteer to present this to my former teaching buddy’s class. I am now at my other son’s house, where I will spend some time with my granddaughter. We have filled out our calendar with fun stuff to do and places to go. I wanted to share a photo of a quilt that a friend of mine made with her granddaughter. It is a quilt that reflects what they did this summer. I showed the quilt to my granddaughter, and now she wants to plan a quilt for us to make. 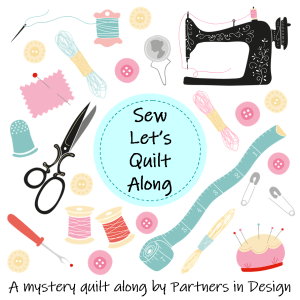 School starts soon, so it might be a bit late to get started on a project, so we decided to think of different types of quilts that we might be able to make later in the year. This is the quilt made by my friend and her granddaughter. It has been a busy two days. I love being a Granny on the Go. I’m going!😜I’ll crash big time when I get home next week! What a great idea to not only make memories but record them too. Have fun creating one with your granddaughter! Thanks! We are designing our blocks. I have two more precious days. Thanks for sharing the joy!